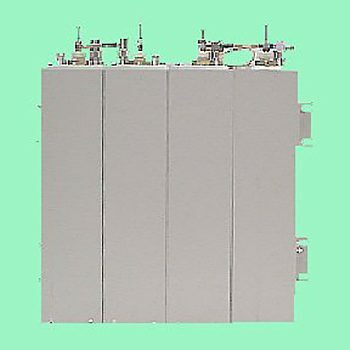 Connecticut Microwave filters are custom components designed to meet YOUR specific requirements. 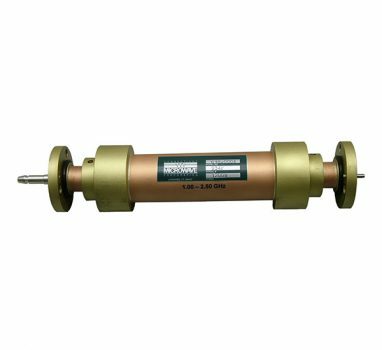 Our filters are designed to operate on signals in medium to extremely high frequencies. These ranges are used in radio, television and wireless communications. An ideal filter, whether low pass, high pass, or band pass will have a minimal amount of loss within the pass band. 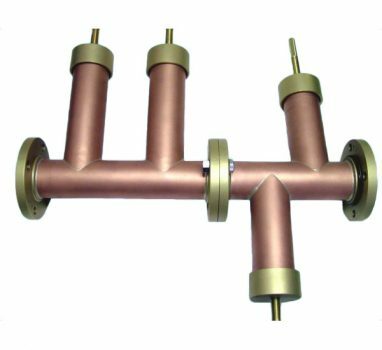 We offer a complete range of Cavity Filters to provide the best bandpass, reject and pass-reject responses. 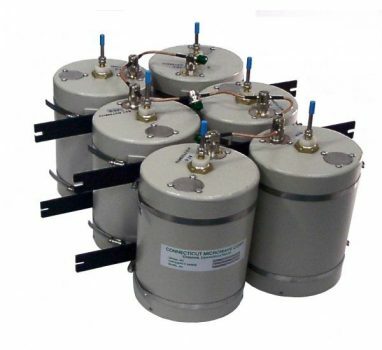 Manufacturing an extensive line of base station duplexers that meet industry needs in all operating rangegs from 30-1000MHz. Do you have specific requirements? Want a detailed quote?